Joanne Stanbridge is the author and/or illustrator of more than a dozen books for young people, including the Silver Birch honour book Famous Dead Canadians, its sequel Famous Dead Canadians 2, and the funny-but-informative guide for budding politicians: Who Runs this Country, Anyway? Her illustration clients include Scholastic Canada, Ltd., Staples/Business Depot, Annick Press, and Houghton-Mifflin Harcourt. She maintains a sketching blog called Everdello, and is a regular contributor to the Urban Sketchers website. Joanne is also a professional librarian. She lives in Kingston, Ontario, Canada. 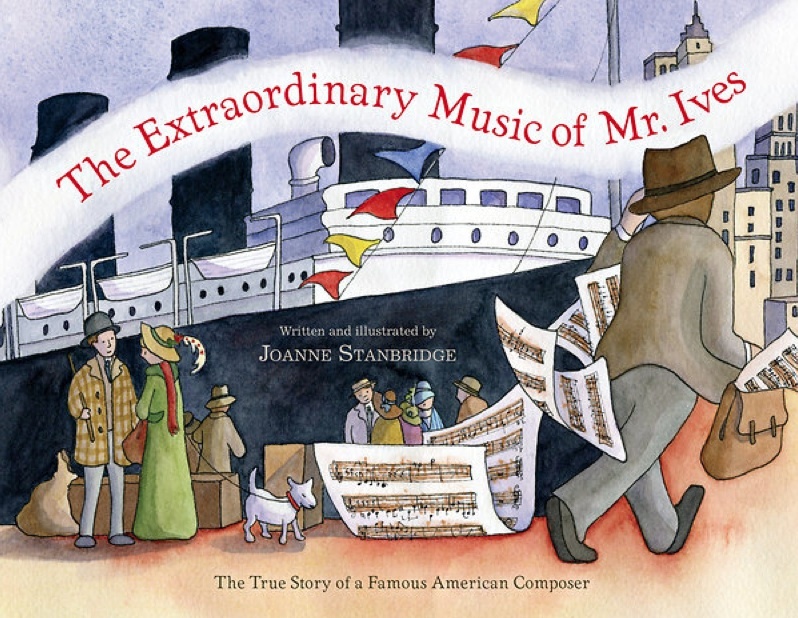 Her most recent book, The Extraordinary Music of Mr. Ives, was published by Houghton Mifflin Harcourt in October 2012.